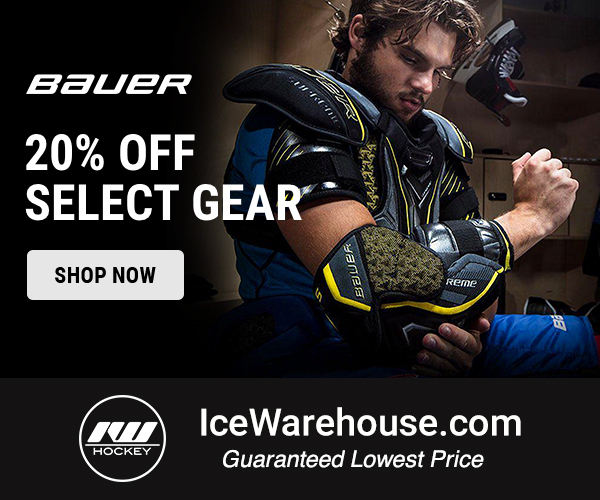 If you’re having a hard time finding the latest STX Hockey gear from your favorite hockey retailers, it might be because it’s no longer available there. Beginning with their latest release, the Surgeon RX3 line, STX now sells all of their new gear via their own website. While the move may be surprising, the result for STX fans will be extra savings. While removing the middle man from the process, STX can now save money and pass that savings directly along to you, the consumer. 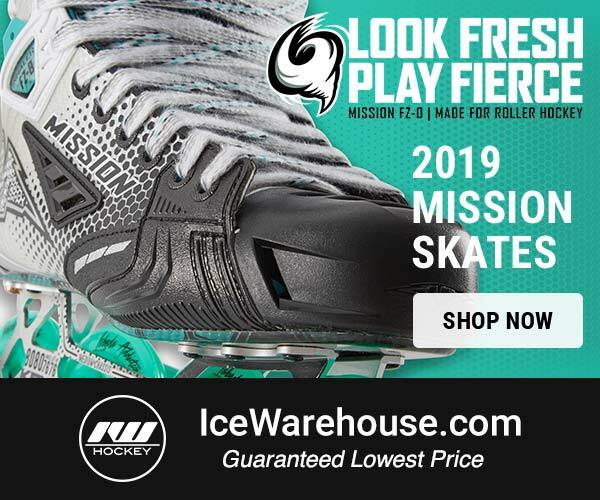 It’s simple really, but you don’t see many of the big hockey companies making a move like this. 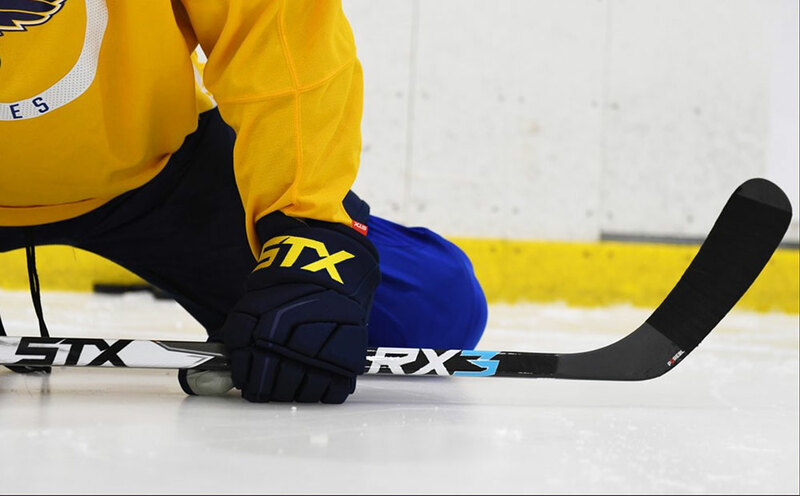 Let’s take a look at the all new STX Surgeon RX3 stick for example. With the RX2, you may have paid well over $200 to pick up that stick from a retail store when it was new. But now, you can get the updated Surgeon RX3 stick for only $174.99, direct from STX. 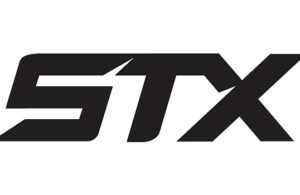 In addition to sticks, STX also sells their gloves, shoulder pads, elbow pads, shin guards, pants, and more, directly from their website. If you weren’t able to find any of the new Surgeon line before, head over to the STX store and you’ll see what you have been missing!